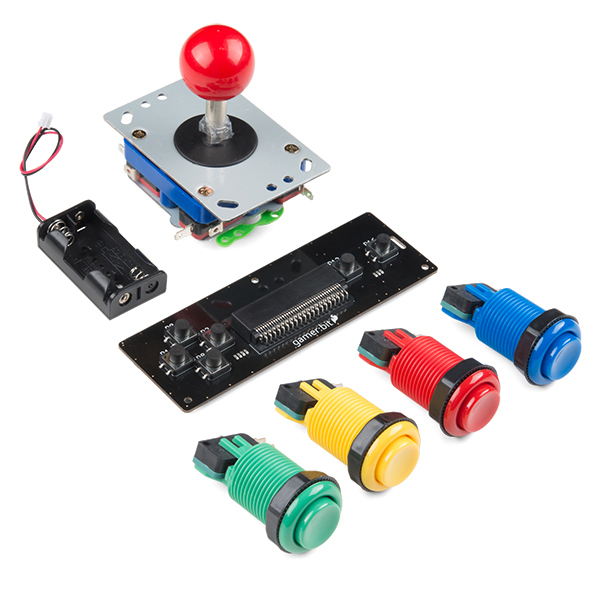 This kit is a great way to build the arcade set you've been dreaming of. 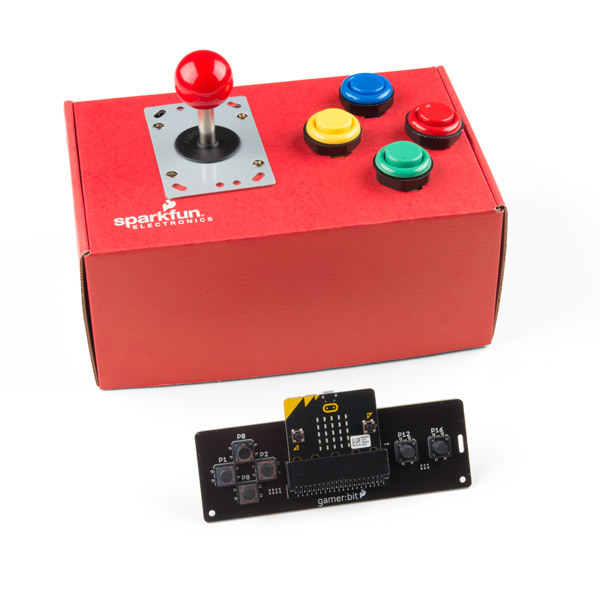 Each kit contains the components necessary to build a micro:bit into a full-fledged game system. Recommend for grades 4+. 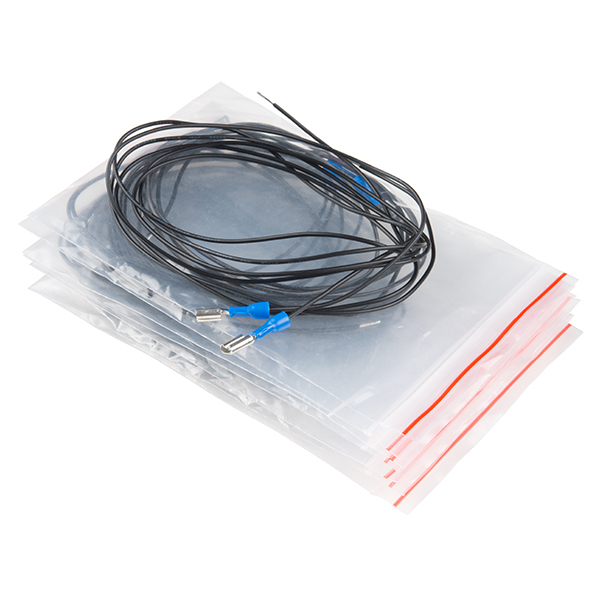 This is an add-on kit for micro:bit and requires a micro:bit to work.